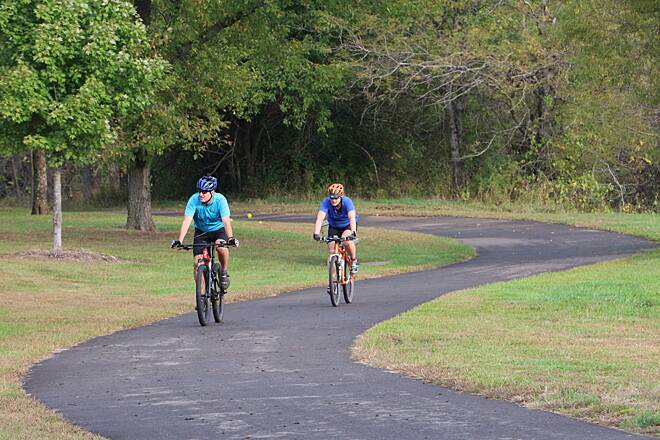 Pedestrians and cyclists alike can take advantage of these 3.4 miles of smooth asphalt trail for exercise in a calm outdoor setting. 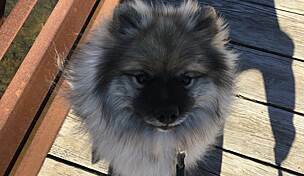 The trail sits within a greenway along Coffee Creek and winds through both open fields and riparian woodlands of oak, sycamore, hickory and other varieties. 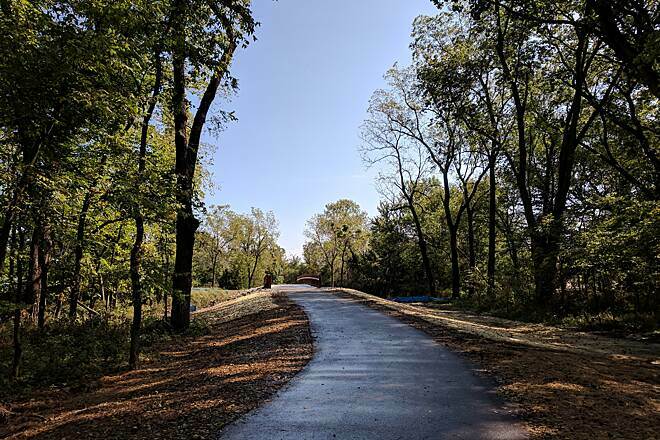 The best place to start is Heritage Park, near Shelters 9 and 10, although there are access points along the trail to the adjacent neighborhoods. 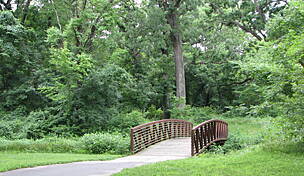 The trail also connects to other paved trails within the park. 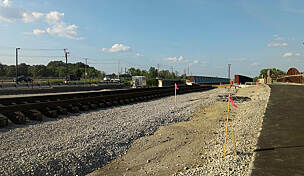 The next phase will extend the trail 1.5 mile to Coffee Creek's confluence with the Blue River. 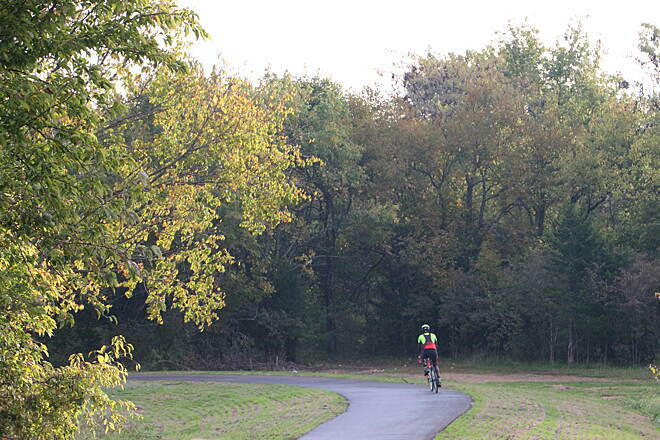 Parking is available on the Heritage Park end of the trail only, near Shelters 9 and 10. Parking, restrooms, and picnic facilities are available. 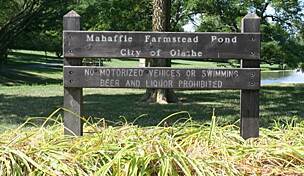 The park’s address is 16050 Pflumm Road, Olathe.